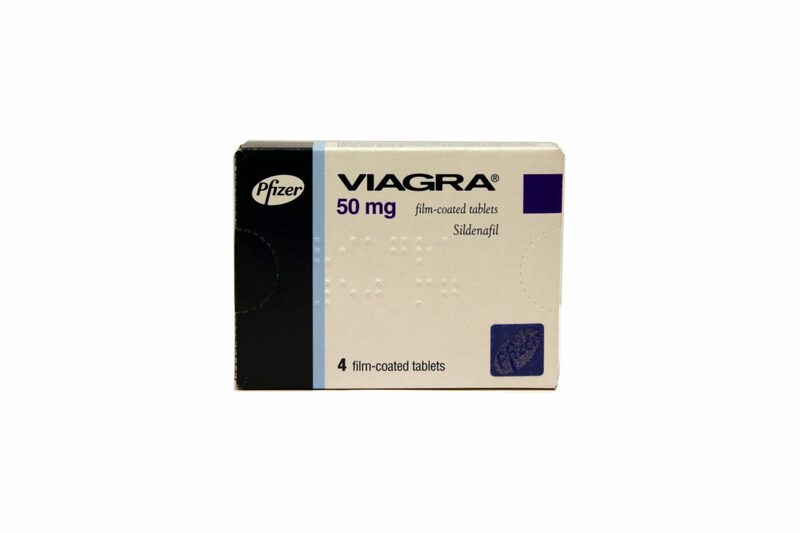 Here at Lifestyle Pharmacy, we strive to make available to you all the available FDA-Approved medications to treat Erectile Dysfunction. 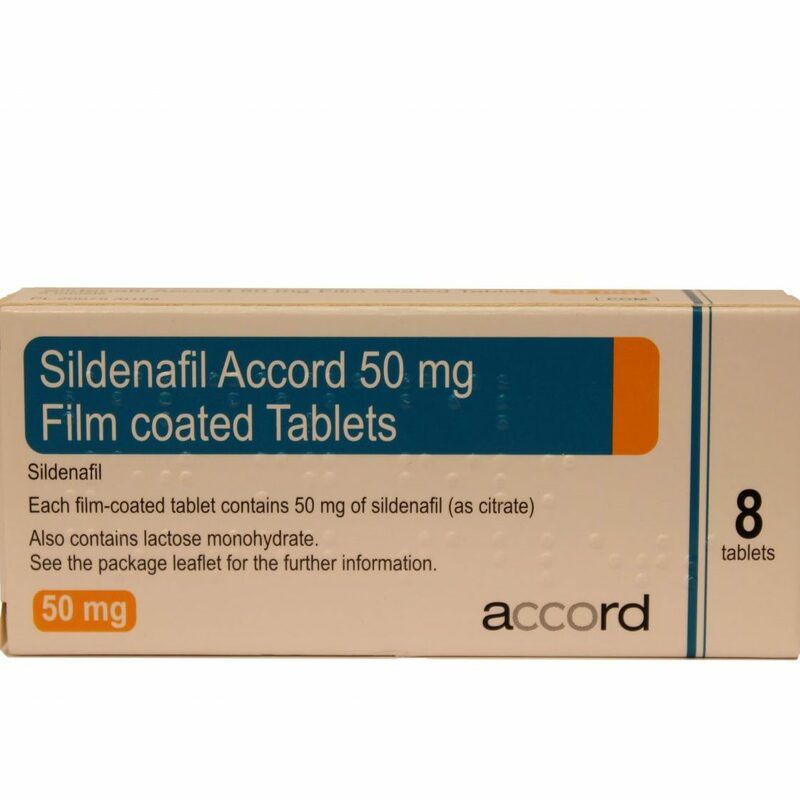 To find the best medication for you, please read the provided information for each medication. 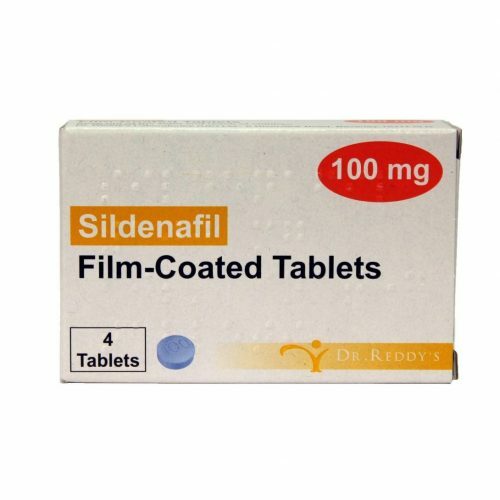 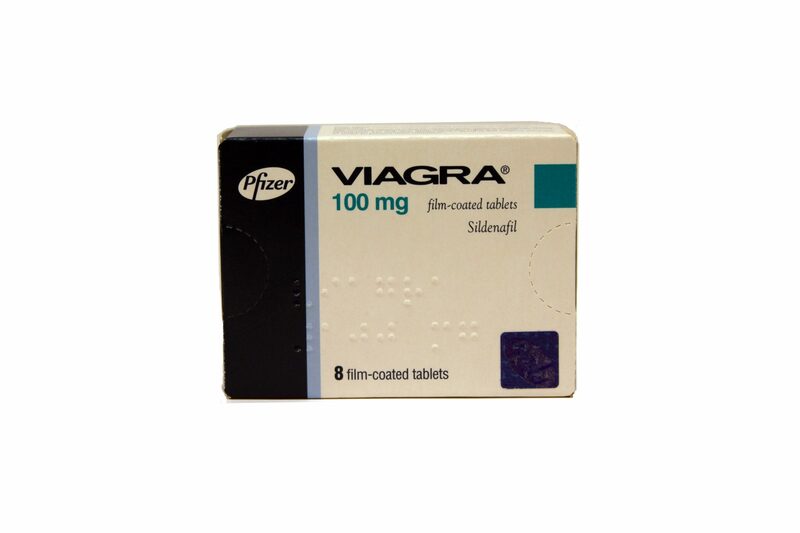 Viagra is the best known medication to treat Erectile Dysfunction, with the drug name Sildenafil. 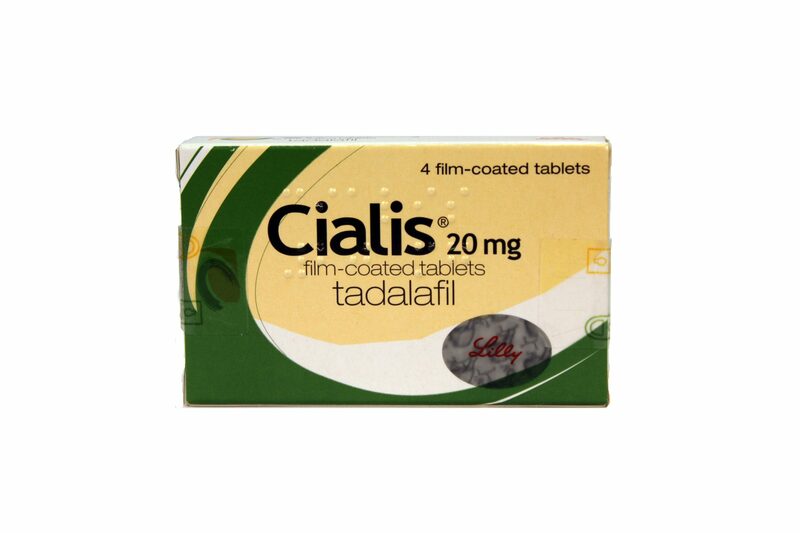 Cialis is another popular treatment for Erectile Dysfunction, but has a slightly longer treatment time.